Most business owners are busy working in the business and few have a current and comprehensive Business Wealth Defense Plan. Many people who wonder, “Will my business wealth be OK?” find out they are not. Do you have a clear business succession/exit plan in place? Do you have a current buy-sell agreement in place in the event of a disagreement, death, or business exit? Do you know how to maximize the value of your business? 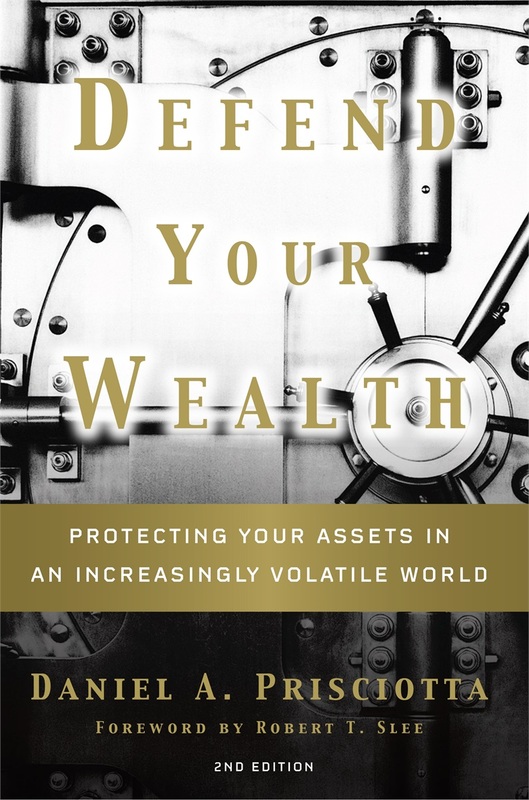 Read more about Building, Protecting, and Transferring Your Business in Defend Your Wealth. Learn more about Exit Planning in Defend Your Wealth. Are you ready to exit or transition your business? Take our Business Exit Readiness Survey to find out. 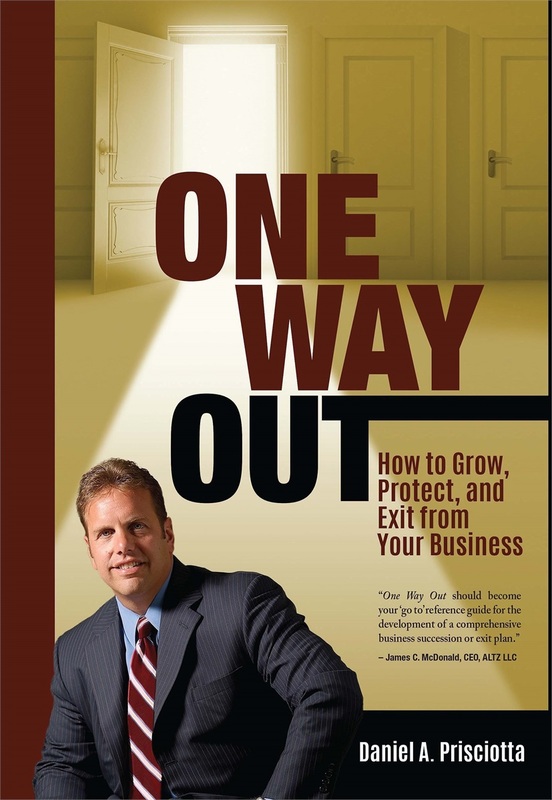 Not ready to exit your business? Learn how to maximize the value of your business and protect it through the Business Intelligence Institute. Most business owners have spent a lifetime building their business, but few have spent time to maximize the valuation of the business in the event of a sale. Do you have a plan for the day when you might choose to transition out of the business - passing it to your heirs, selling it to your employees, a financial investor, or a strategic investor? Would you like to know specific actions you can take to maximize the value of your business? We offer you a complimentary CONFIDENTIAL VALUATION ASSESSMENT. If you would like to take us up on that offer, contact us today.